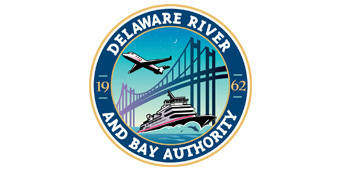 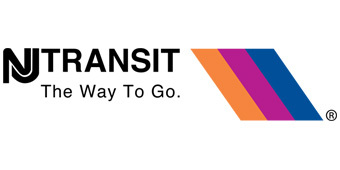 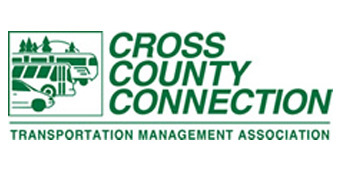 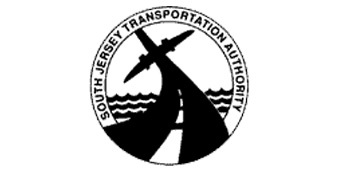 South Jersey Transportation Planning Organization serving Atlantic, Cape May, Cumberland, and Salem counties since 1993. 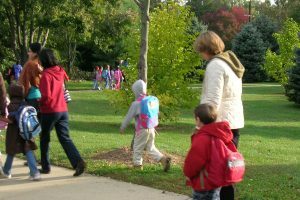 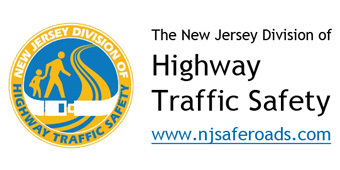 The SJTPO partnered with the Cities of Vineland, Millville and Bridgeton to develop a Safety Action Plan for Cumberland County. 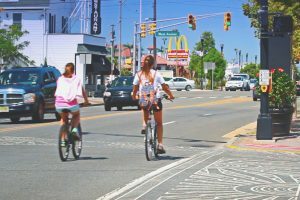 We are proud to announce the publication of our Citizen’s Guide, which explains the transportation process in South Jersey and details ways the public can get involved. 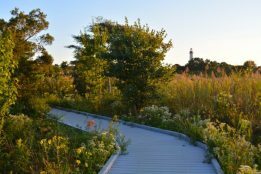 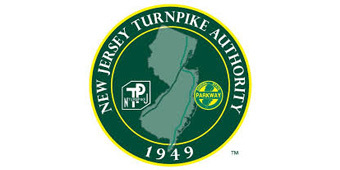 Since July 1, 1993, SJTPO has been serving as Southern New Jersey's Metropolitan Planning Organization. 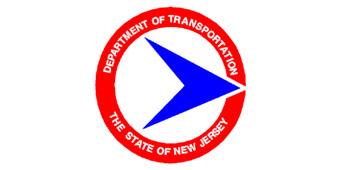 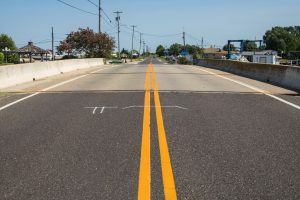 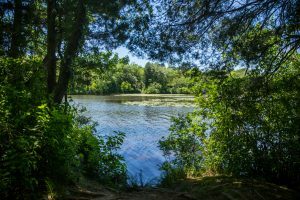 The South Jersey Transportation Planning Organization engages in various local and regional planning projects throughout the counties of Atlantic, Cumberland, Cape May, and Salem.